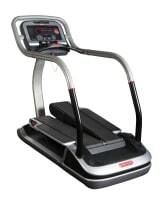 For buying a new or used Star Trac gym machine on the internet, fitnessmarkt.com is exactly the right platform. 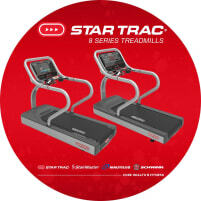 Here you can find a large number of offered training equipment by manufacturers, retailers, gym owners and private persons who want to sell their new or used Star Trac gym equipment. 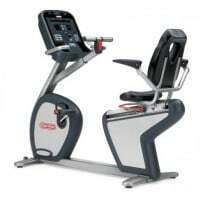 In case you can’t find the exact machine you are looking for, you can as well publish a want ad for the desired new or used Star Trac gym equipment. 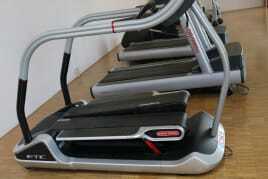 In this way you will receive suitable offers easily and comfortably. 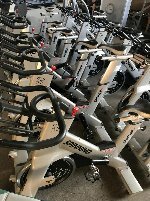 Because of the fact that many gym owners, proprietors of wellness institutes or private persons are looking for new and used training equipment here, you will surely sell your used Star Trac gym equipment quickly on this marketplace. 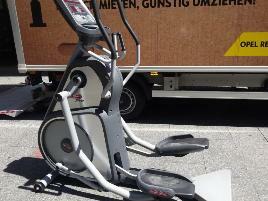 To enlarge your chance of selling, you should choose meaningful pictures and add a good description of the offered fitness machines. 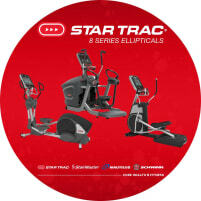 We hope you can successfully sell your new or used Star Trac gym equipment quickly or can quickly find a suitable training machine!